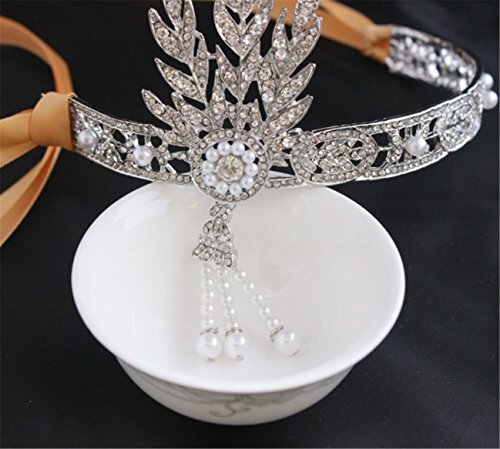 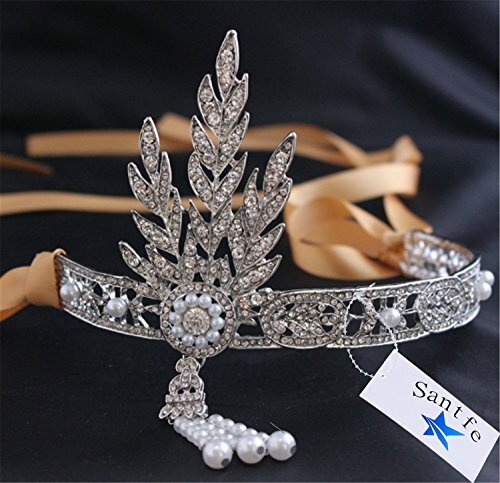 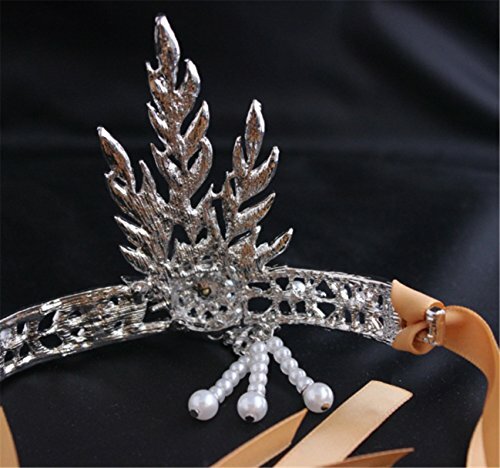 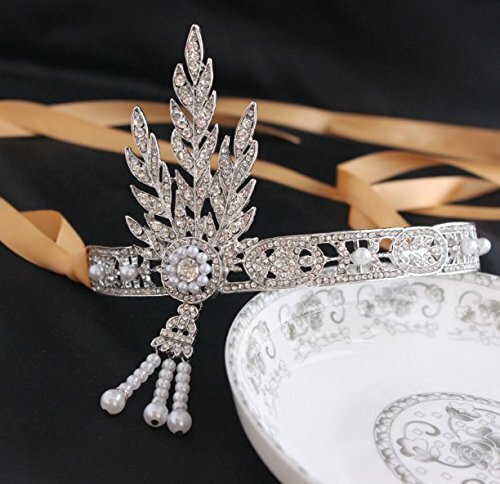 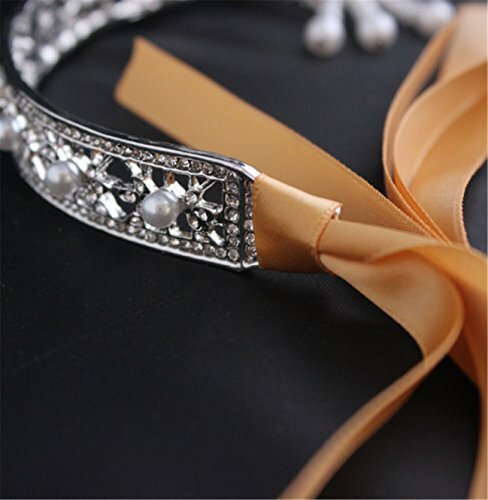 'Great Gatsby' Art Deco Wedding Tiara Headpiece Headband; just like Daisy's! 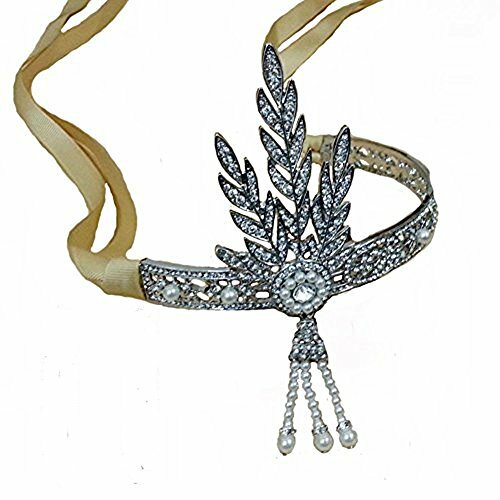 This headpiece will surely complete your Flapper Costume or Flapper Dres! 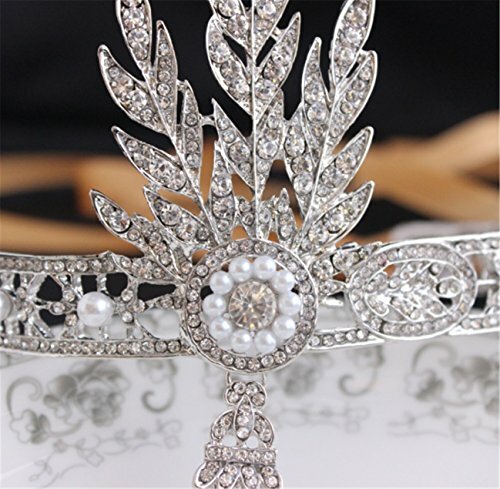 Also great for a Great Gatsby party, prom, a vintage wedding, or to match that perfect vintage dress. 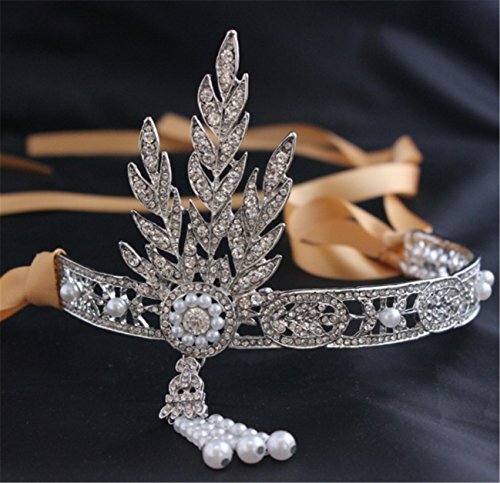 Will make a beautiful homecoming headpiece!